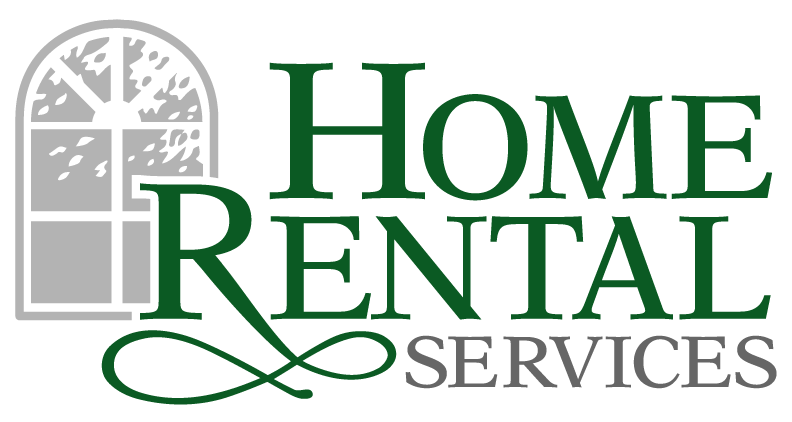 Vendor Spotlight – The Carpet Guy « Home Rental Services, Inc.
We love our vendors. They are part of the healthy engine that runs our company. As a result, we like to do a “Vendor Spotlight” to let you know about the trusted companies that we use for all types of maintenance requests. This month, we are going to spotlight The Carpet Guy. We have been working with Mark at The Carpet Guy for years. He has always done a fantastic job and we recommend him every chance we get! Not only do we rely on his services to clean the hundreds of homes we manage, we use him personally for our own homes! We recommend him to tenants during the move-out process because we know carpets cleaned by him will look their best and we never have to worry about the next tenant complaining about dirty carpets. We often send Mark to work on carpets that might not be salvageable, and he is either able to get them back to good condition, or honest enough to tell us there is no saving them. His prices are very reasonable and he is one of the few carpet cleaners who can treat pet odors successfully. If you need your carpet cleaned or have a stain that is so bad you think you might need new carpet, give The Carpet Guy a chance to help you. StatisticBrain.com – Top 5 Interesting Statistics for your Brain! 9 Volt Batteries Seriously Damage Home in Fire – Be Safe or Be Sorry!